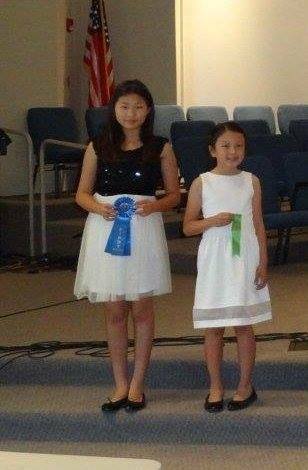 Congratulations also to Charys and Rachel Hong who also participated in the Music in Art competition. Their artworks received Honorable Mentions! 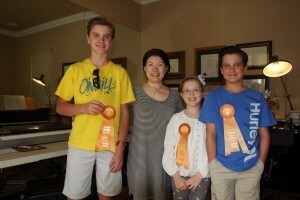 Emma, Hudson and Hunter Erickson with their Bach Festival Regional ribbons – Hunter made it to Complete Works! 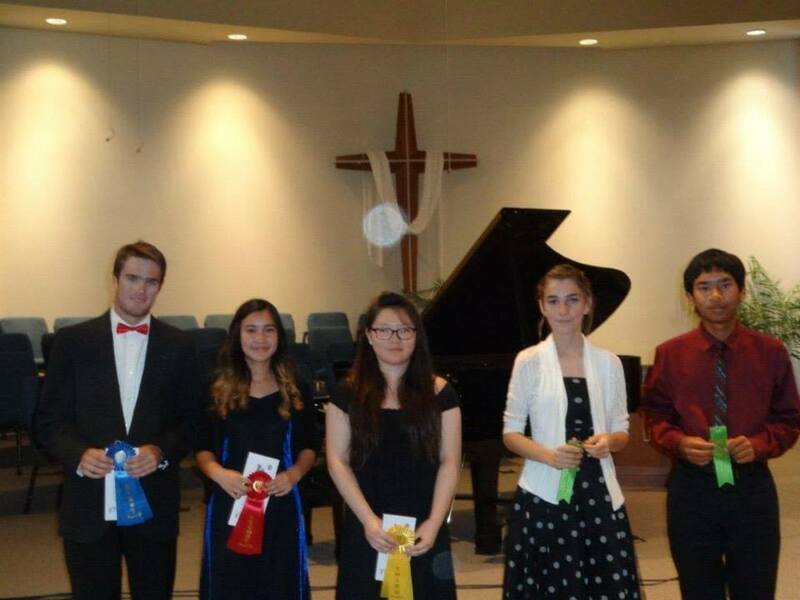 6 students from our studio competed in the Southern California Junior Bach Festival Regional Competition at La Sierra University on May 18. 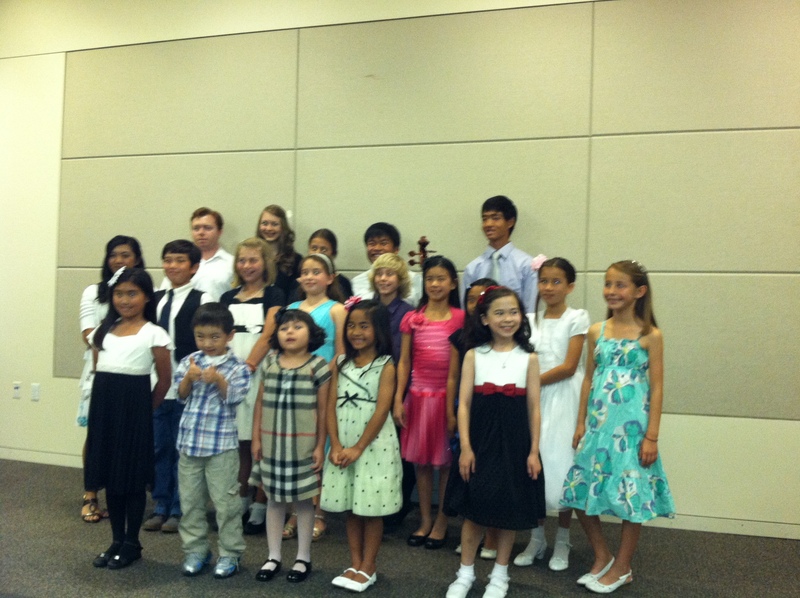 They were among the 8 students that were selected as Branch Winners from Temecula. I am so proud that so many of our students made it as far as Regionals as this is such a tough competition! 2 students from our studio were selected by the judges as Regional Winners! Congratulations to Cheryl Tan and Hunter Erickson! They will go on and compete in the last round of this competition called Complete Works later this year. 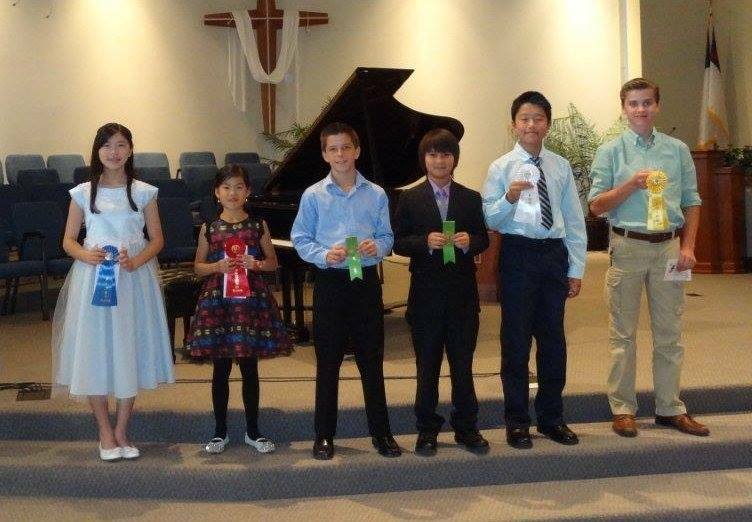 June 7 & 8 – 18 students from our studio will perform for the National Piano Guild Auditions in Temecula. All of them are doing a 10-piece National program, from Elementary A to Preparatory B Levels. Another 12 students will do theirs in San Diego in July. Good luck to everyone! 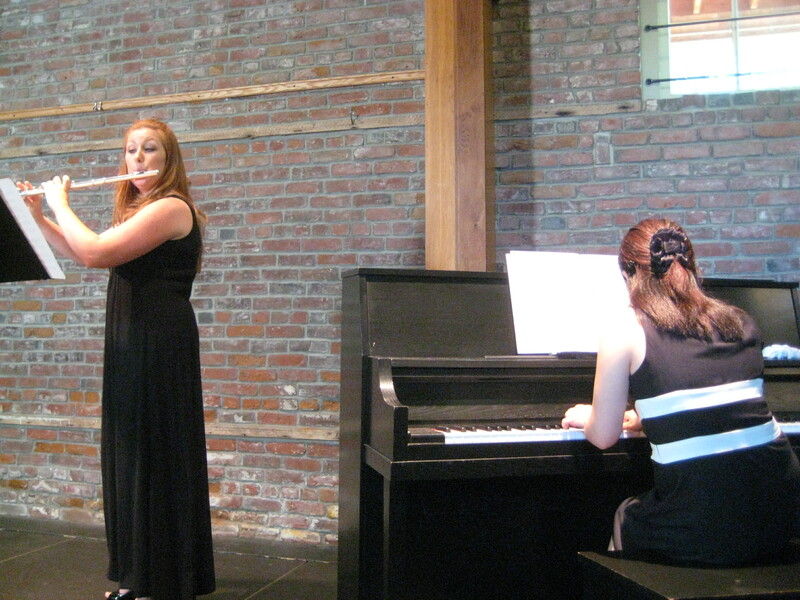 June 14 – Studio Summer Recital. Come join us as we celebrate the success and achievements of our students this year! All are invited! Click here for details. 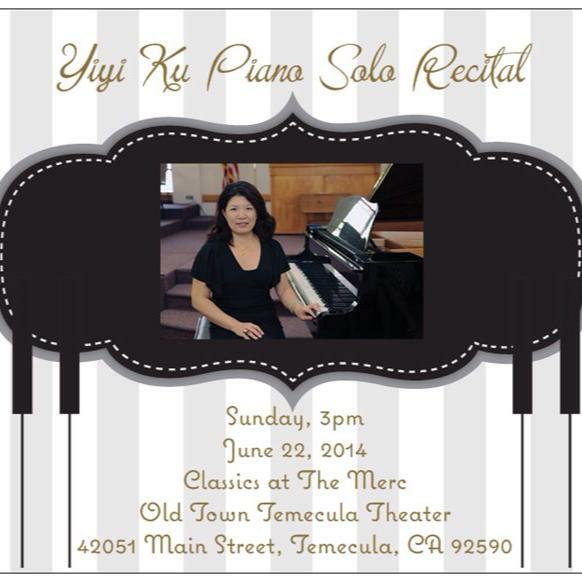 June 22 – I am doing a solo recital at The Merc in Old Town Temecula Theater. I would love to see my students in the audience, if you are able to come! You can purchase tickets here. June 28 – I am playing in the Inland Valley Symphony “Pops Under the Stars” concert. This is a FREE CONCERT – JUNE 28th (Sat.) 7:30 pm, conducted by film composer Nolan Livesay, featuring vocals by Dan Callaway (from the national tour of “Phantom of the Opera”) and Lisa Livesay (from the national tour of “Wicked”). The program will include music from Broadway, movies, popular songs and patriotic favorites. Venue: in front of the Temecula Civic Center, sponsored by the City of Temecula. Bring your own chairs, blankets and dinner. June 29-July 1 – I will be attending the Music Teachers Association of California Convention in LA. I will be making a presentation for Music Teachers Helper. This is my second time presenting in a music teachers conference. Wish me luck! Sarah was born in Canada to a Canadian father and a Russian mother in 2006. She just turned 8 on May 25. The family moved to California in 2008. 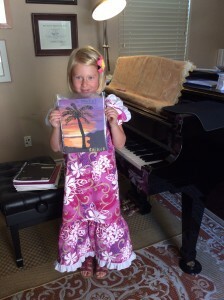 She has been playing piano for four years now. She loves all kinds of music so much that she even started playing guitar. She also enjoys being a member of a swim team in Murrieta, going to acro class and tap dancing, and of course, her second biggest passion is fine arts. She lives with mom and dad in lake Elsinore and goes to RiverSprings Charter school in Murrieta. Teacher comment: Sarah is a very talented young girl! There is something innately musical about the way she plays. She learns extremely quickly, and in the short time she has been with Yiyi (just over a year), she has progressed from elementary to intermediate level. 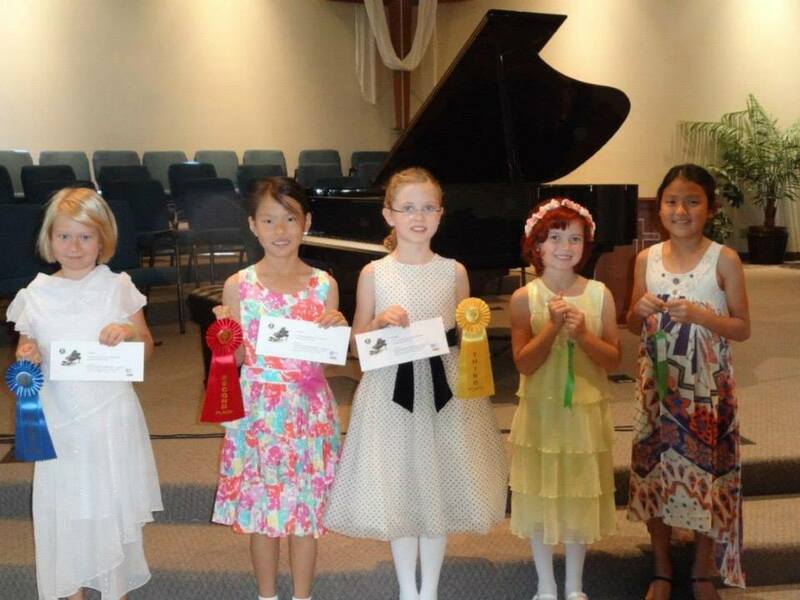 This year was the second time Sarah participated in the Temecula Young Artist Piano Competition. 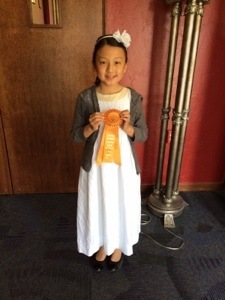 I am so glad that the judges recognized her talent and she got First Place! I am very happy for her. I feel very confident that many more good things are in store for Sarah. She made me this beautiful artwork called “Hawaiian Sunset.” Thank you, Sarah, I am very proud of you!